Sigh... this moth/butterfly distinction drives me batty (so to speak)! I was just ranting about this last night after I noticed a field guide I have says on the jacket blurb that it'll help you learn how to distinguish "harmless butterfly caterpillars from destructive moth larvae." Aaaargh! 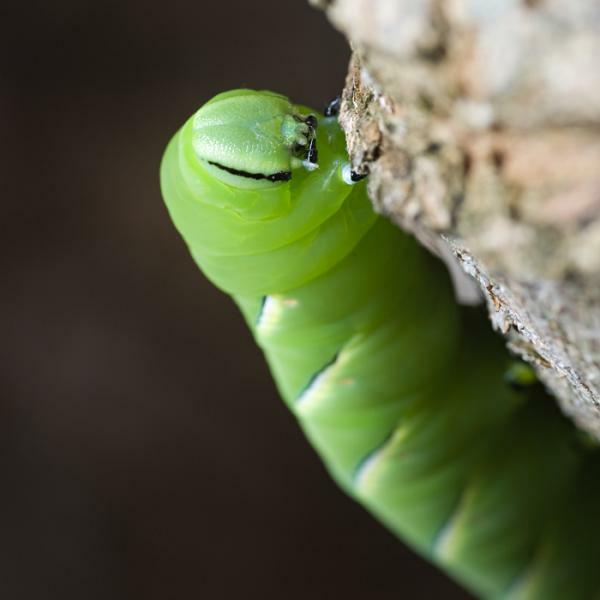 The poor moths aren't even caterpillars according to the author, they're generic larvae. My rant, in a nutshell: 1) They're all in the order Lepidoptera, 2) The distinctions between them are full of exceptions, and most of all 3) "Butterfly" caterpillars are not all harmless, and not all "moth" caterpillars are. 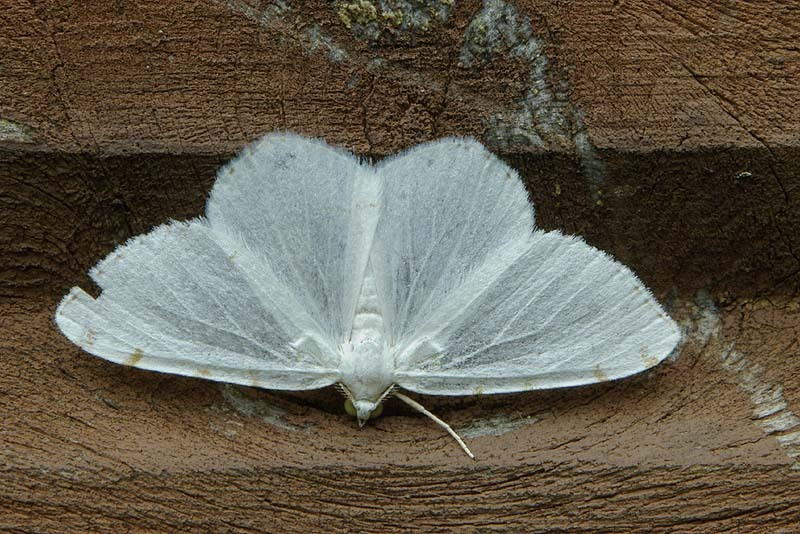 I find it very interesting that Pieris rapae, the cabbage white, is often referred to as the "cabbage moth", even though by the definition on the website referred to above, it is clearly a butterfly: club-tipped antennae, day-active, etc. And anyone who had tried to grow brocolli or other brassicas knows that they can be quite destructive! To add to the confusion - Tamia, I'm pretty sure yours is a skipper. They're all Lepidoptera, "butterflies" get their own superfamily, Papilionoidea, skippers are superfamily Hesperioidea, and "moths" don't rate a superfamily. I'm out to redeem moths, but I do enjoy butterflies, too. There are some lovely shots so far. ...I guess one would need a stronge macro lens to see the brush-footed part. If only they would wear their name tags! Julie, I couldn't agree more with you about the poor moth. 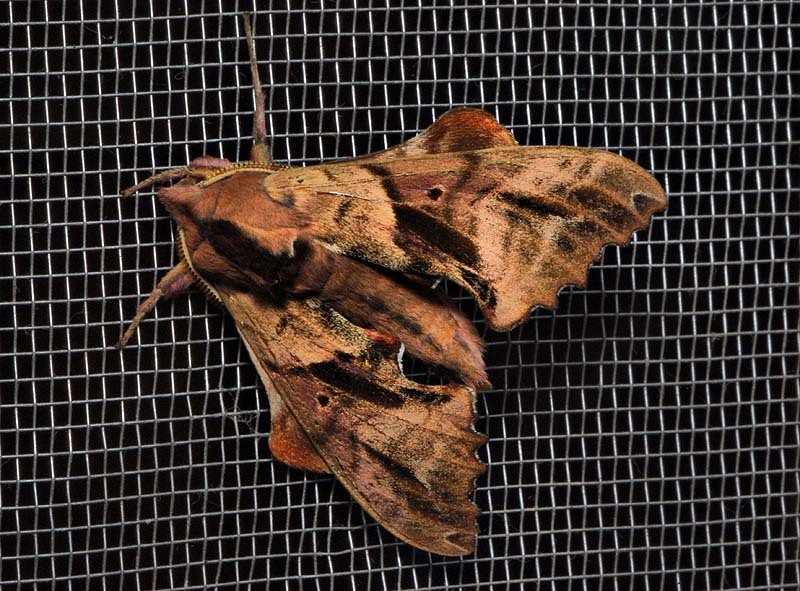 I like both moths and butterflies, and am glad that you pointed me toward a possible ID for "my" critter. 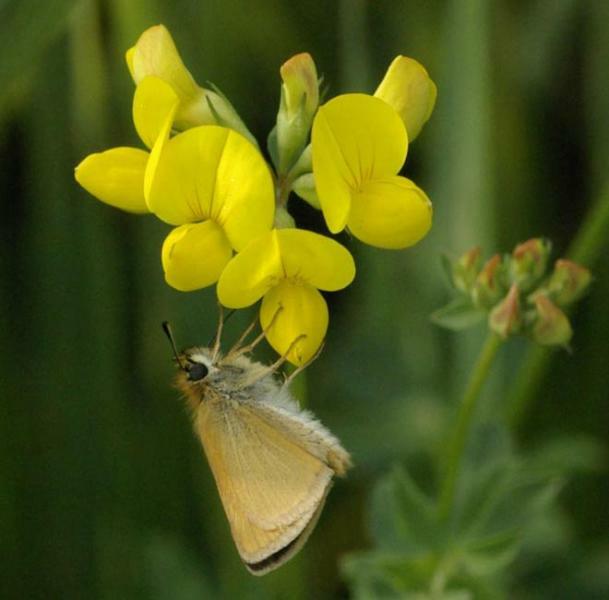 Googled and found that it is probably the least skipper. Here are some pix and a description. Thanks for the ID, Timing makes sense, Spring weather comes a lot later out there. This was mid June and still had some snow in the high country. I'm truly inspired by all the great works and information that has arrived in this thread. I'm on vacation and between "chores" went out and found this female Colias philodice (or Lively Clouded Sulphur), the wildflower is Blue Vervain. Glad I went then, it's pouring rain now, we need it! Last edited by ramseybuckeye; 07-08-2010 at 02:28 PM. There are so many beautiful photos here, but then I love butterfly photos. i completely forgot about Skippers. Now I have one I took some years ago in Minnesota. I never did get an ID on it. It's not the best of my photography either, so please excuse the blurry image. 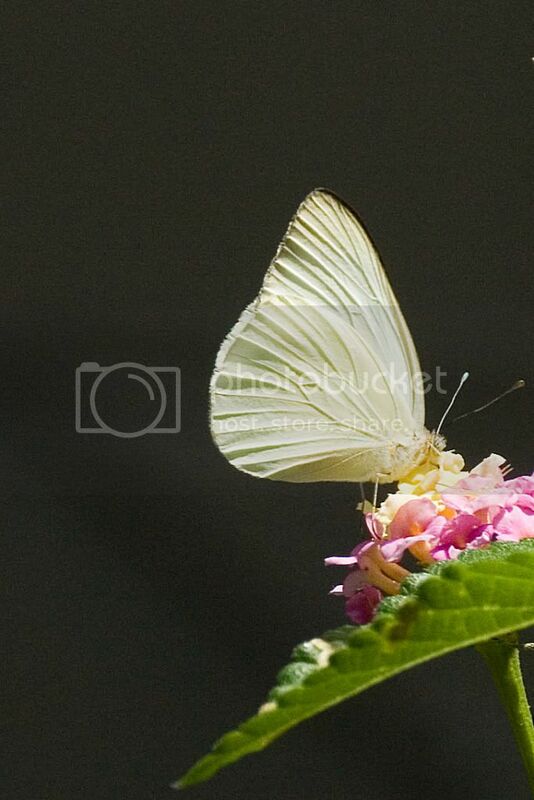 I believe this is a Florida White, Sulfur perched on a Lantana blossom. I have one I took some years ago in Minnesota. I never did get an ID on it. It's not the best of my photography either, so please excuse the blurry image. Oooh, oooh, nice!! It's probably a white-lined sphinx (see Some kind of Sphinx - Hyles lineata - BugGuide.Net). Go moths! Julie, I couldn't agree more with you about the poor moth. I like both moths and butterflies, and am glad that you pointed me toward a possible ID for "my" critter. You're welcome, and I'm glad there are others who appreciate the moths. Given that they outnumber butterflies by at least 10 to 1, I think they deserve some attention! I find BugGuide quite useful: Welcome to BugGuide.Net! - BugGuide.Net. Some of the IDs are a little wonky, but you can at least get an idea of what you've got with a little digging. 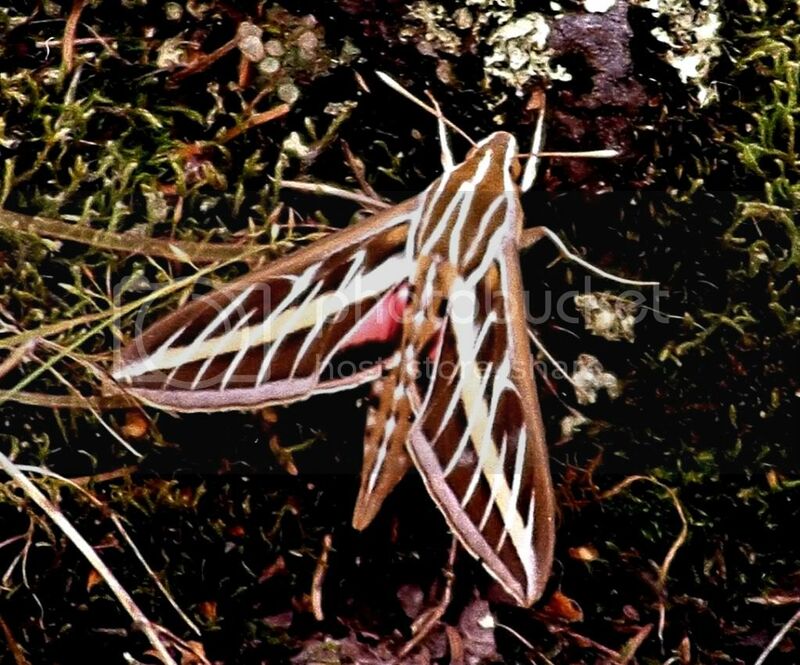 Thanks for ID and comments on my Moth, Julie. And thanks for the newest addition to my bug guides. I've bookmarked this guide, and will pursue more of it later today. This butterfly and hundreds like him were flying along the road in the Greenbriar section of Great Smokey Mountains National Park in Tennessee. 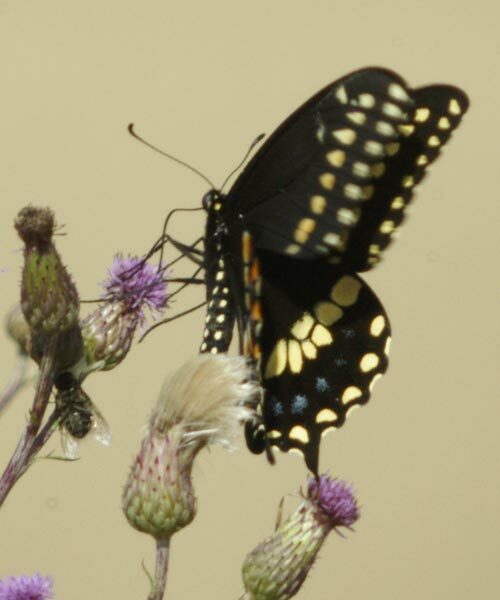 I think it's a Pipevine Swallowtail. Some beautiful shots of moths and butterflies. I have to admit that I love their coloring and patterns. In fact, I borrow alot of them for my stained glass work. Nature certainly keeps me in awe. 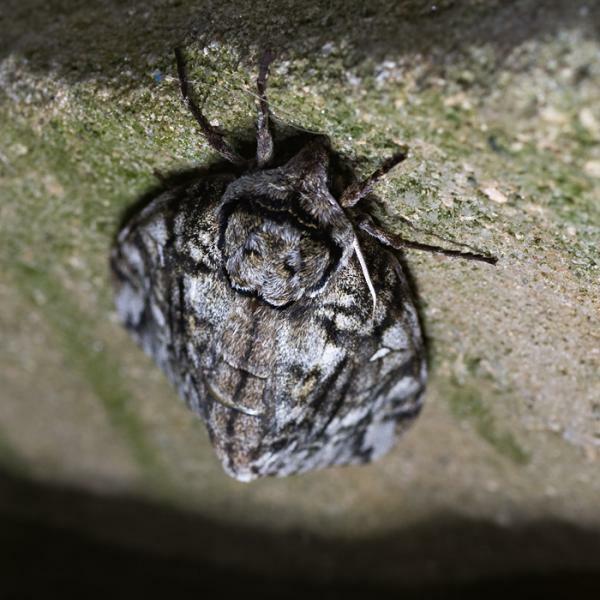 Here are a couple of moths taken this Spring. And yes Tamia, I wish they had name tags too! 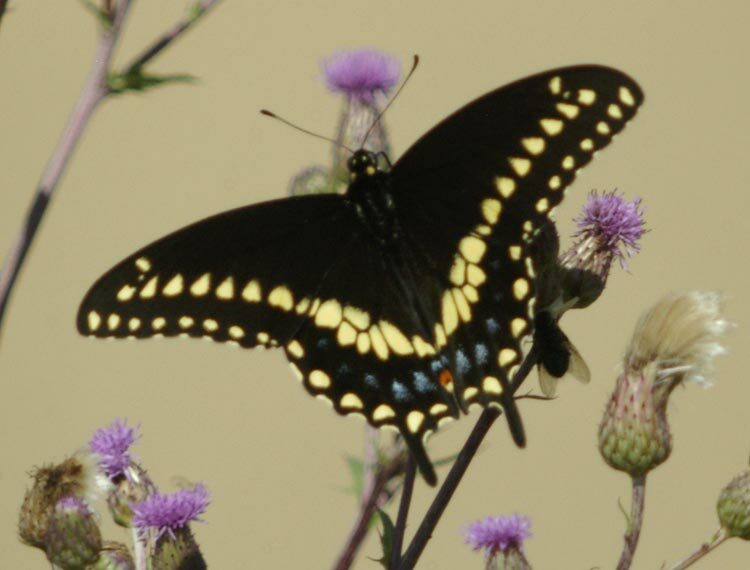 With the row of dots along the back of the hindwing, as well as the touch of orange, my guess would be a female spicebush swallowtail. The pipevine's dots are almost invisible.